The Garter. Knight of the Order of the Garter. British order of chivalry. 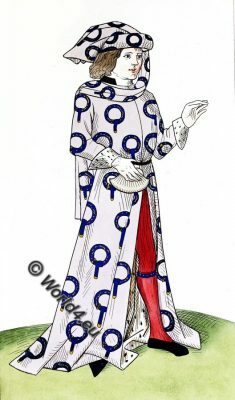 Orders of Knighthood originated in the chivalrous feelings of the Middle Ages.